Are we the only ones seriously craving some fro-yo right now? Is this summer heat starting to get you down? 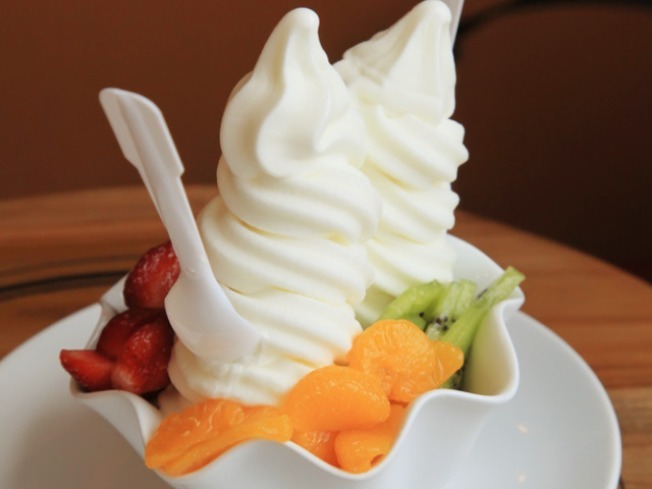 What better way to cool yourself down than with some frozen yogurt? Make that perfectly tart frozen yogurt, accented with a selection of freshly cut fruit.... or granola... or, um, candy. Are we the only ones starting to have cravings? Attention fellow Washingtonians: From 4-6 p.m. Tuesday, Tangysweet is dishing out free fro-yo at both of their D.C. locations (2090 P St. N.W. ; 675 E St. N.W.). Satisfy your cravings and escape the heat -- for a few minutes, anyway.